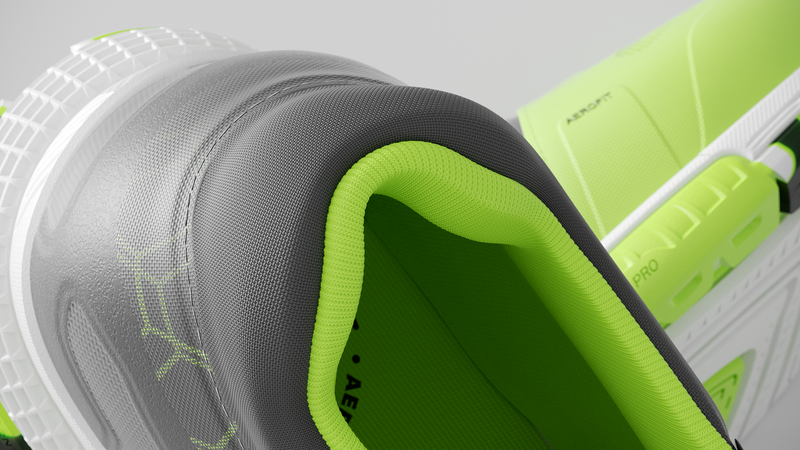 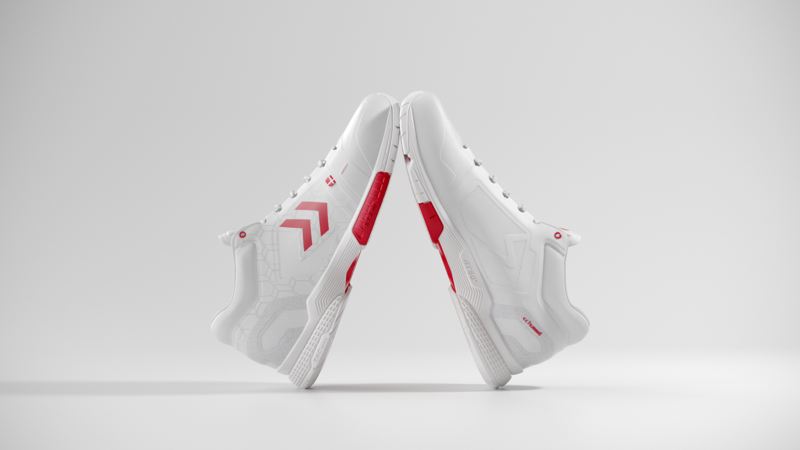 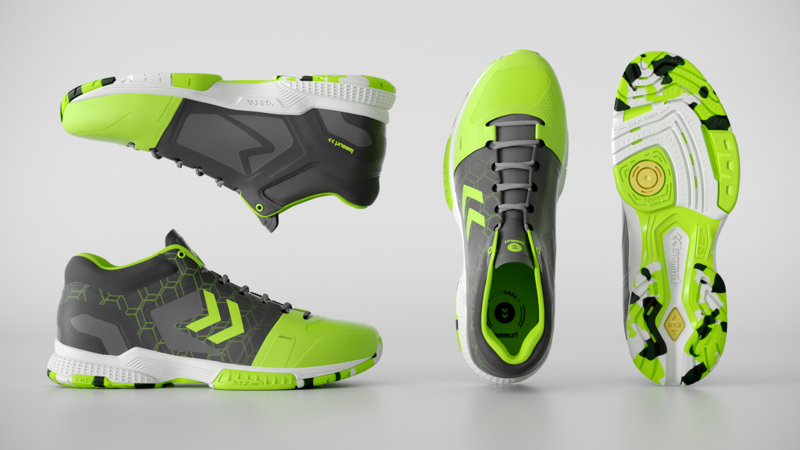 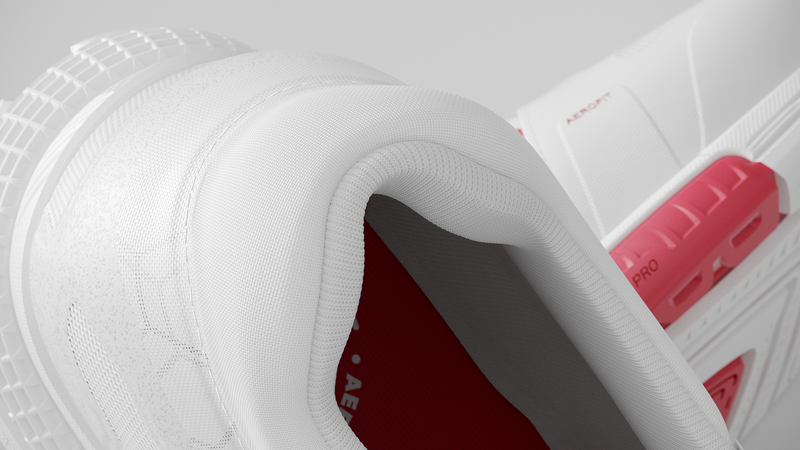 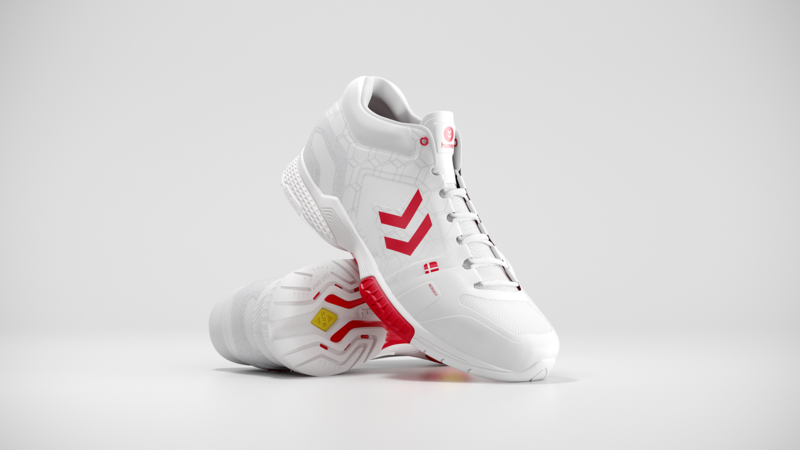 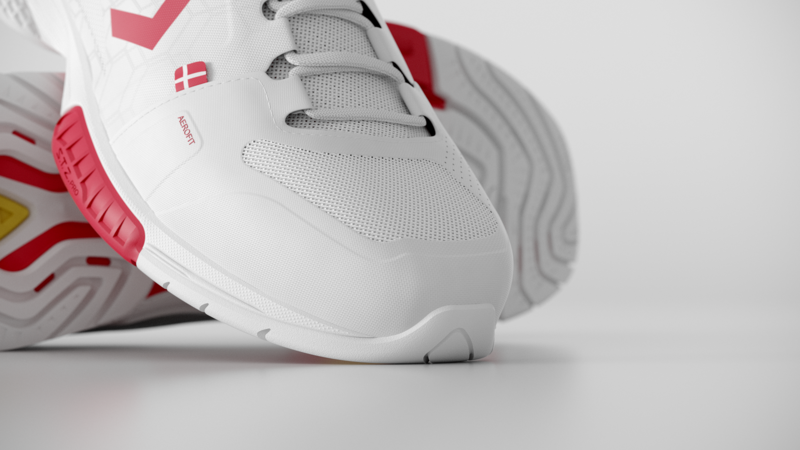 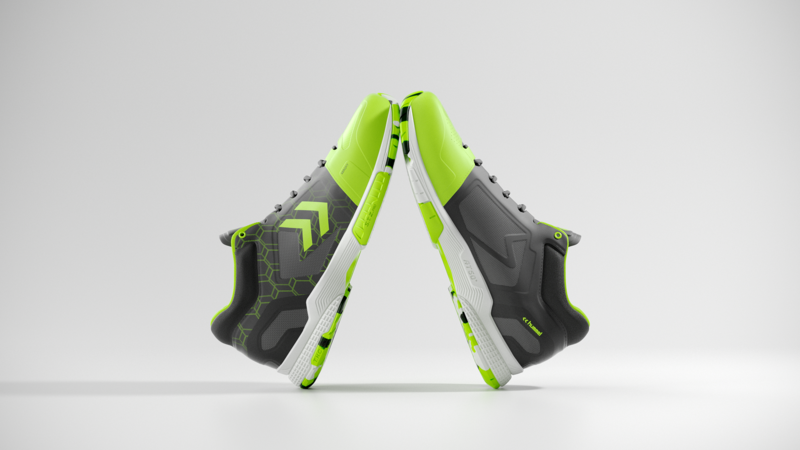 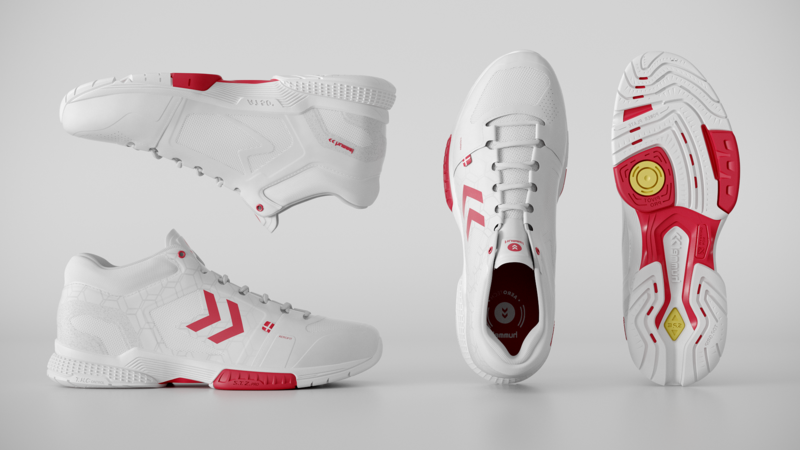 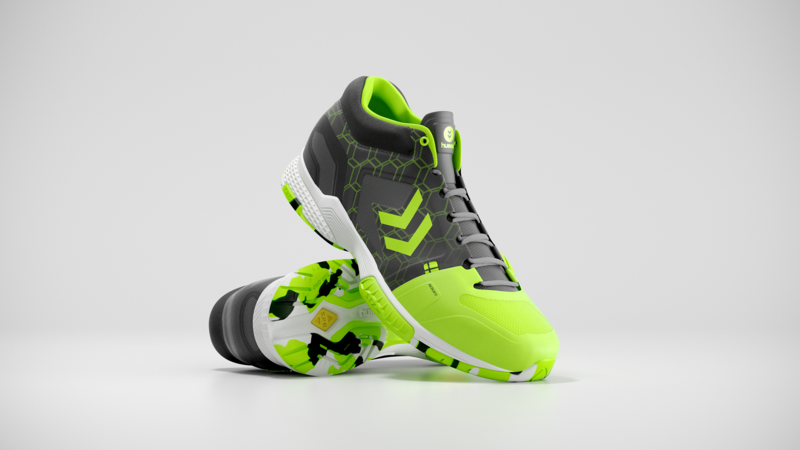 I was commissioned by www.illusionmedia.dk to bring the latest Hummel Aerocharge shoe to life. 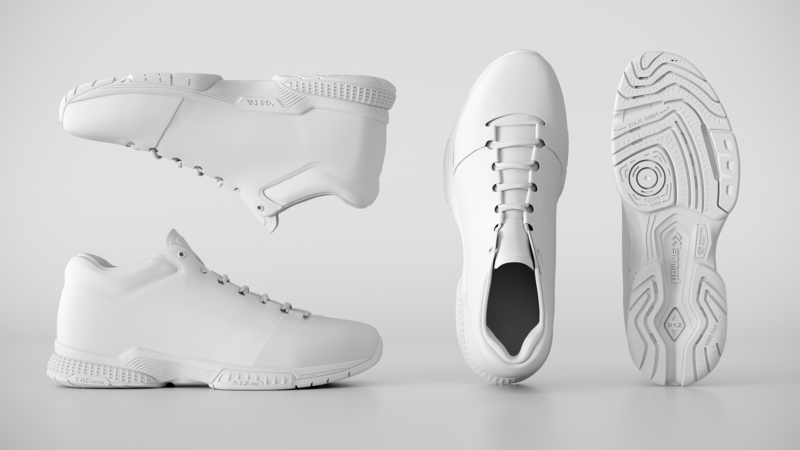 My job included shading, lighting and animation for the shoe asset as well as rendering and post-production. 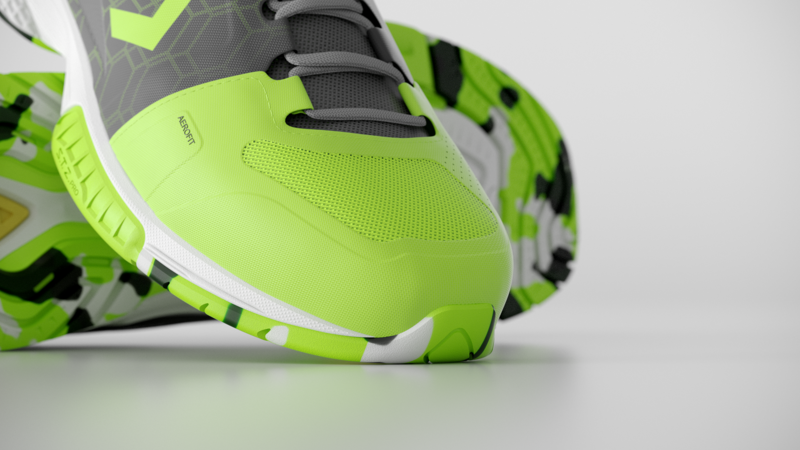 Bellow are some of the style frames presented to the client plus a few random shots.